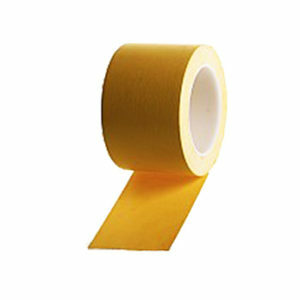 In the Construction &amp; Glass industry, the use of tape is becoming more prevalent than ever, from windows to solar panels, doors to furniture, glass partitions to facades, we will find the perfect solution for your project. 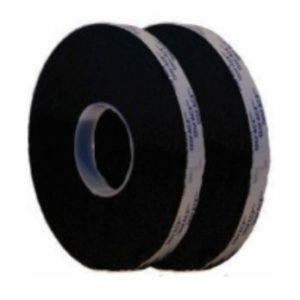 Not only do we offer tapes for use during construction, but also for the protection of your components during transportation & construction. 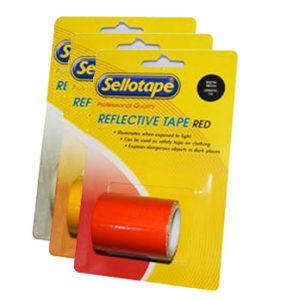 Please note that these tapes are only a few examples of what we have to offer the Construction Glass Industry. 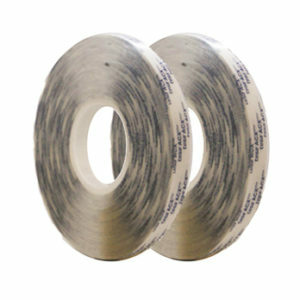 D/S Acrylic Bonding Tape. 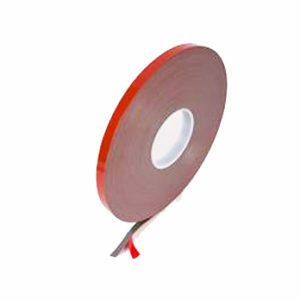 Consists of an Acrylic Adhesive on a Red Polyethylene Film Siliconised Release Liner. 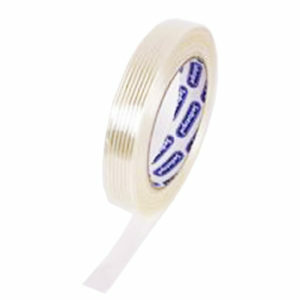 Use where an invisible Bond Line is Required. 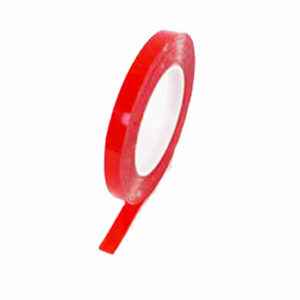 Safety Glass Manufacture. Glass Partition Bonding. 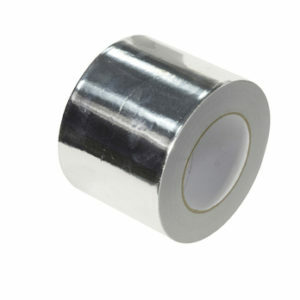 Bonding Clear Plastics. Thick Standard Performance Acrylic Foam Bonding Tape. 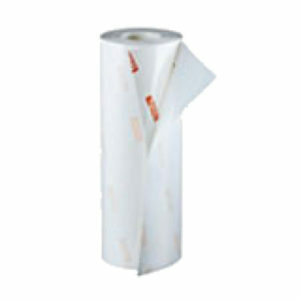 Consists of an Acrylic Foam Adhesive with a Solid Acrylic Core and a Scapa Branded Paper Release Liner. 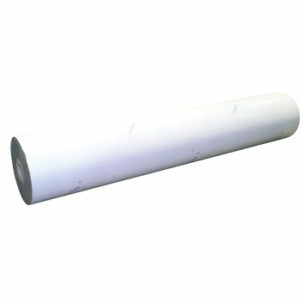 Signage Manufacturing. 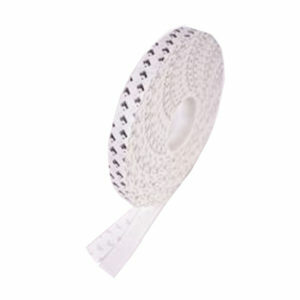 Trim Attachment. Metal Stiffener Bonding. Georgian Bars. 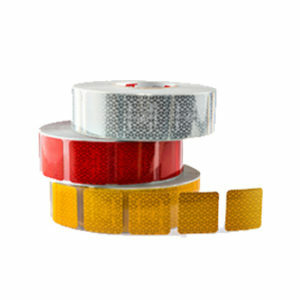 Non ADH Barrier Tape Red / White / Yellow / Black. 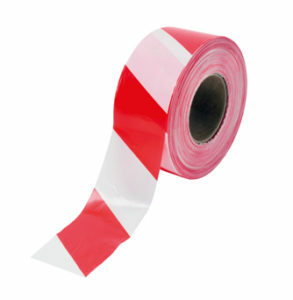 PVC Demarcation – Lane Marking – All Colours and Stripped. 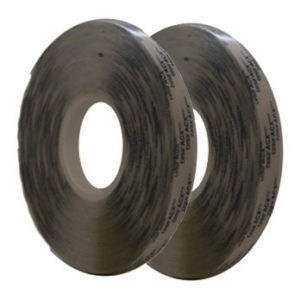 Single Sided Soft and Med Density Foam Water Seal. Grey and Black. 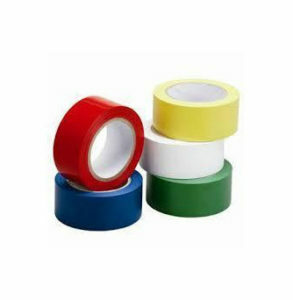 High Quality Excellent Adhesive High Temp D/S Tape. 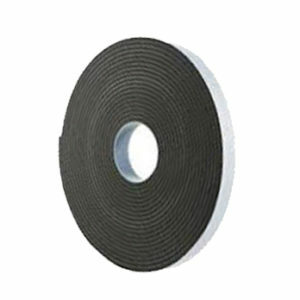 D/S Foam Tape – High Shear – Mirror Mount. 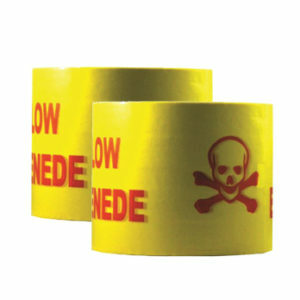 Anti-Skid Tape, Any Slippery Surface. 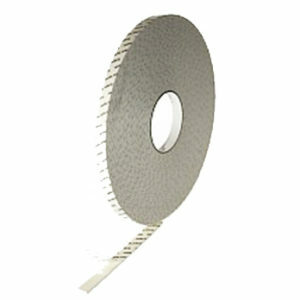 Strapping Tape – Glass Fibre – Bundling of Steel Pipes. 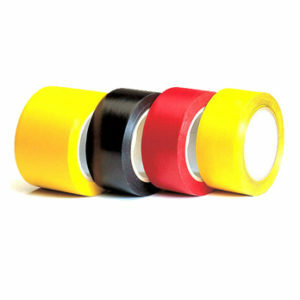 All Electrical Insulation Tapes, Cable Joining Tapes, Glass Cloth Tapes, Ins Tape Self Amalgamating. 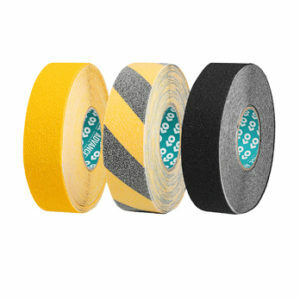 Comprehensive Range of Different Masking Tapes. 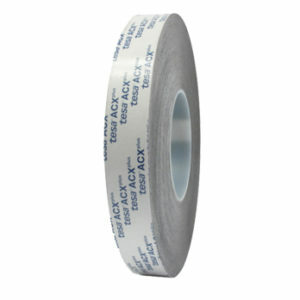 30 and 100 Micron Aluminium – Tapes. 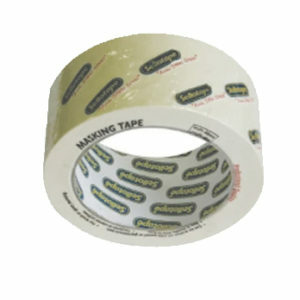 Shuttering Tape – Pillar Boxes, Floor Gaps, High Adhesive. Protection Mask – Outdoor – Black/White – Aluminium Windows &amp; Door Frames Stainless Steel.